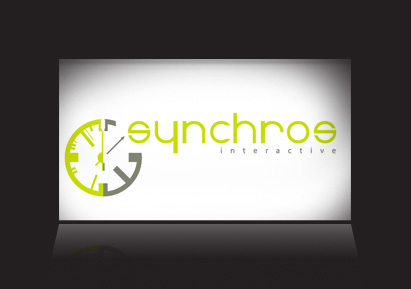 Syncros Interactive is a freelance programming and web development outfit. 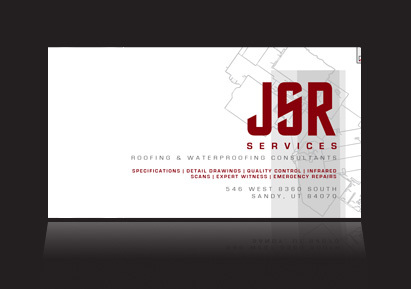 The proprietor wanted a logo that reflected the company's ability to synchronize with its client's needs. We took a cue from cliche TV shows and synchronized the clock logo. Sometimes they just come to me. It's a gift really. 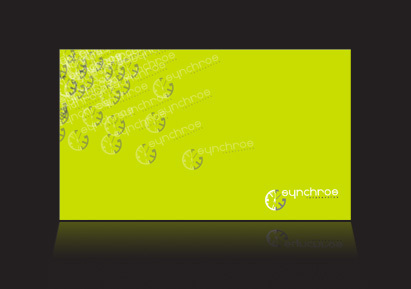 Business card design. We tried to create something that was a little chaotic to play against the ordered and centered logo. Just rearranging the blocks. Rob McQuay was my Scout Master. He dragged me all over the Wasatch mountains. 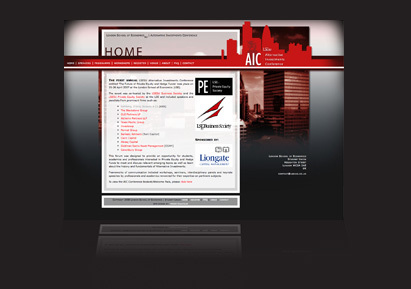 When he tapped me for a refresh on their progressive architecture firm's web design, I was flattered. We punned up artchitecture as a positioning statement. 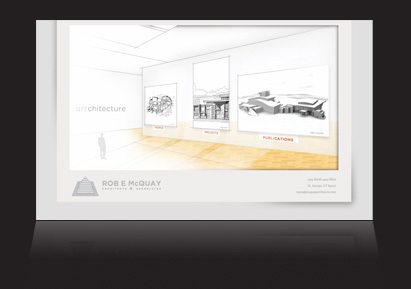 To sell it, and rise above the pun, we created an art gallery as interface look that is a refreshing departure from the Swiss modernism found on so many architect's webfolios. Second page continues the gallery theme with a more common interaction element. 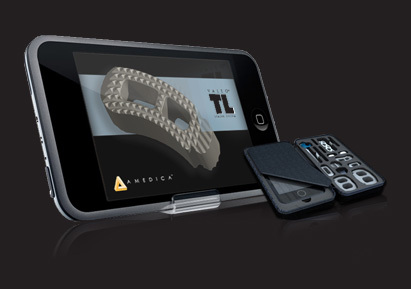 I spent the better part of 3 years in various capacities at this Medical Device start up. While there, I developed the story, several product lines, and a wide variety of fundraising and marketing campaigns to help commercialize a unique ceramic technology called Silicon Nitride. Here is a small sample of the work I did while there. A Brand in Evolution | While at AMEDICA I witnessed the transformation of our visual identity. I created two different identity systems during my time there: the first died in the merciless grip of trademark search, the other never made it off the ground before a new VP brought his long time agency to bear. This should provide the context for the work that follows. 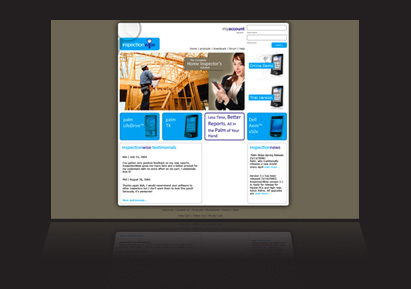 AMEDICA Corporate Site Redesign. The design at the left is the agency design. 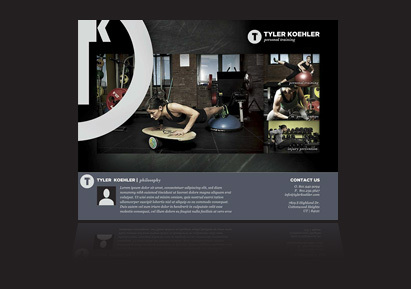 The design at right was my internal proposal using the same markup with different css and images. 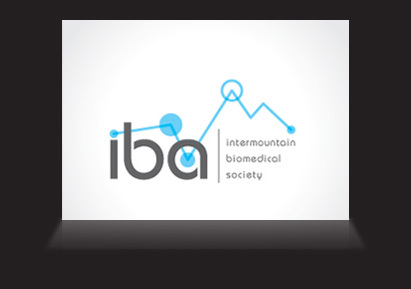 The iba is a growing group of local medical technology professionals who meet regularly to discuss regulatory and quality issues and to affect public and private policy. They invited me to bid on their identity development. This is the first of two concepts submitted. Here is the second of the two concepts. The magnifying glass was a natural choice for the "inspector." An elementary choice, really. The Game of Work has passed the last thirty five years taking top tier companies to the next level of success. They are a boutique, referral only consulting group focused on productivity improvement and human capital development. To equip them for another 35 years of success, we developed a comprehensive interactive strategy to build organic traffic, establish their expertise and convert new business referrals. In order to define the site requirements we sat down and distilled the business objectives with the owners. We cited three key business objectives, developed 3 interactive strategies, and mapped these against a site diagram to understand how to best leverage each page. 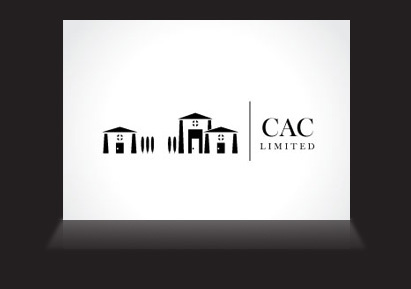 CAC Limited is a real estate holding company with a rental mangement arm. We sought to create logo pulled from prairie architecture influences while allowing the flexbility to build an identity system. Distinctly separating logotype and icon allowed us versatility when working with the different functional groups. The rather iconic homes allowed us to match the logo system to the client's project size while staying true to the brand concept. 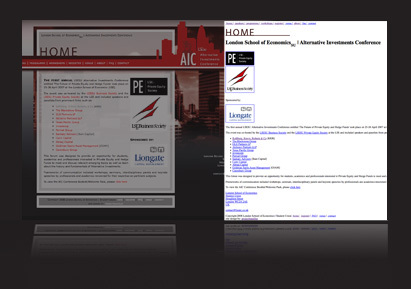 The Alternative Investment Conference at the London School of Economics is gaining recognition as a week long international thinktank on hedge fund strategy. Students attend sessions with top industry dealmakers to better understand the mechanics of credit positions and asset diversification. 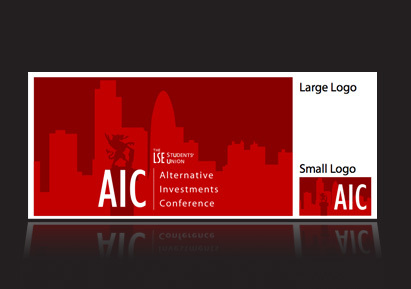 We had the opportunity to build the conference site and logo system. The logo system plays off of "The City" of London. This central section of London, known literally as the "The City" is gaurded on either end by twin dragons. Combining an expandable skyline and the dragon gave us a flexible visual system that worked across a variety of media. , ids, and embedded classes. 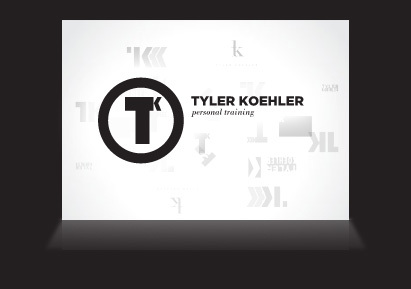 Tyler Koehler is personal trainer focused on personal coaching, injury prevention, and fitness boot camps. This is a cut throat market with high margins and lots of shouting infomercials. 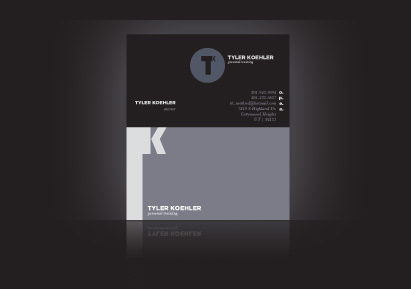 We created an identity system and look that was stripped down, high end and classy. 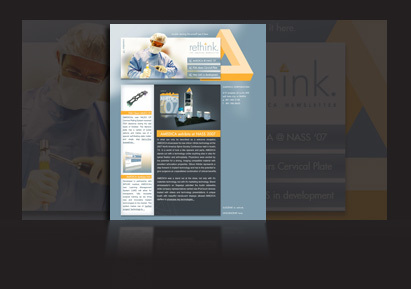 The logo design is very flexible and can be disassembled into its components parts without losing its clarity. The business cards allowed us to deconstruct the logo for variery, while sticking to a rigid color palette for consistency. 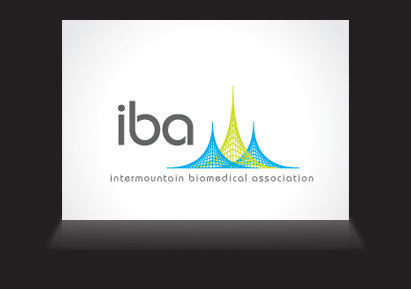 The website continues the trend of deconstruction and reconstruction of the logo. 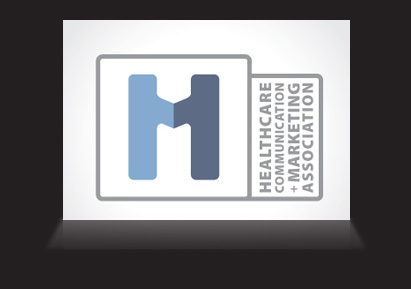 The Healthcare Communications and Marketing Association brings marketing professionals from both sides of the table (Agency and Client Side) to an even bigger table to discuss trends, issues and emerging technologies. This was a logo designed as an update to their already established identity. The In-Awe Awards are given to outstanding marketing efforts throughout the year. We won a Bronze In-Awe Award at the 2008 show for best tradeshow attractor. 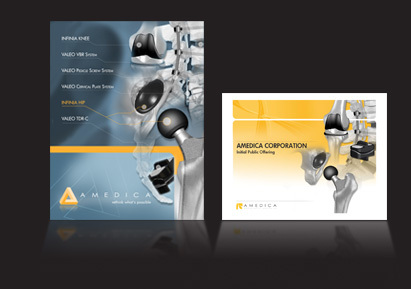 We partnered with Infuse Medical to produce this motion graphics piece while working at AMEDICA. 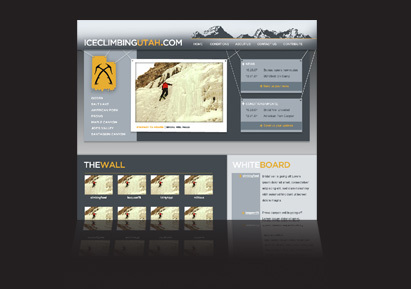 IceClimbingUtah.com is a new site focused on developing the Wasatch Front Ice Climbing Community. The developers were looking for a design and identity that explored the community's "Hey Look What I Can Do" photocentric feel. 2 Here is some more information. In fact, I've actually got tons of more information to the point that we're going to have to be careful about what will fit in here. Here is some more information. In fact, I've actually got tons of more information to the point that we're going to have to be careful about what will fit in here. Here is the default home stuff.